Andrea Nicole is an incredible woman with many talents who turns her passions into reality. She is a stylist, singer, creator, curator and many other things including being a positive light in this world. Her love for fashion and expertise provides her the tools to style people to look and feel their best. Styling goes beyond just clothes, as cultivating confidence in others builds them up and promotes positivity. She uses her musical gifts to provide the world with beautiful songs that others can easily connect and relate to. You can listen to her gorgeous voice on her SoundCloud page linked below. But the talent doesn’t stop there. 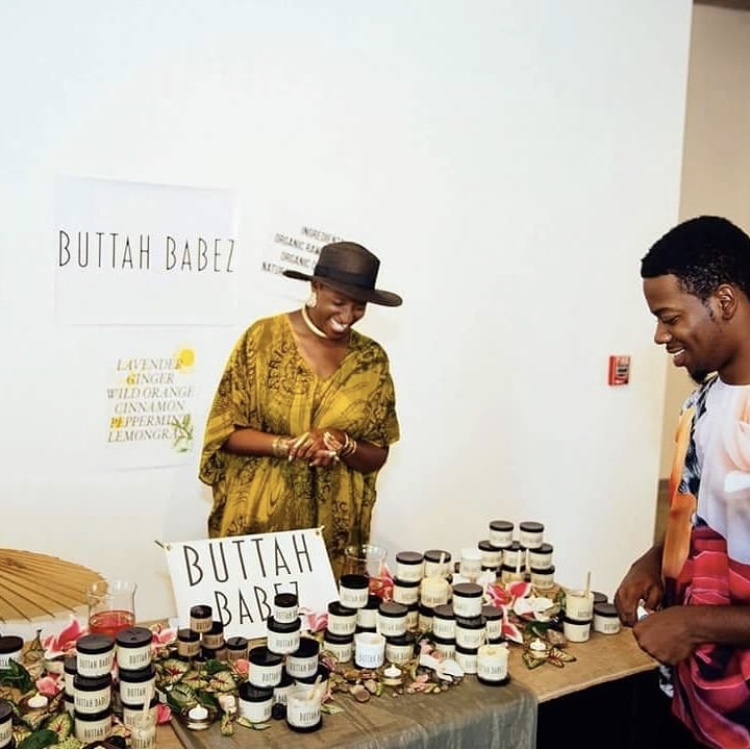 Andrea is also the creator of Buttah Babez, a brand with nourishing shea butter products that soothe eczema and focus on natural ingredients. Her whipped shea butter goodness comes in multiple scents like lavender vanilla, cinnamon coconut, and lemongrass. Not only is Andrea providing natural beauty products for people worldwide, she also promotes the products of other brands as a curator. 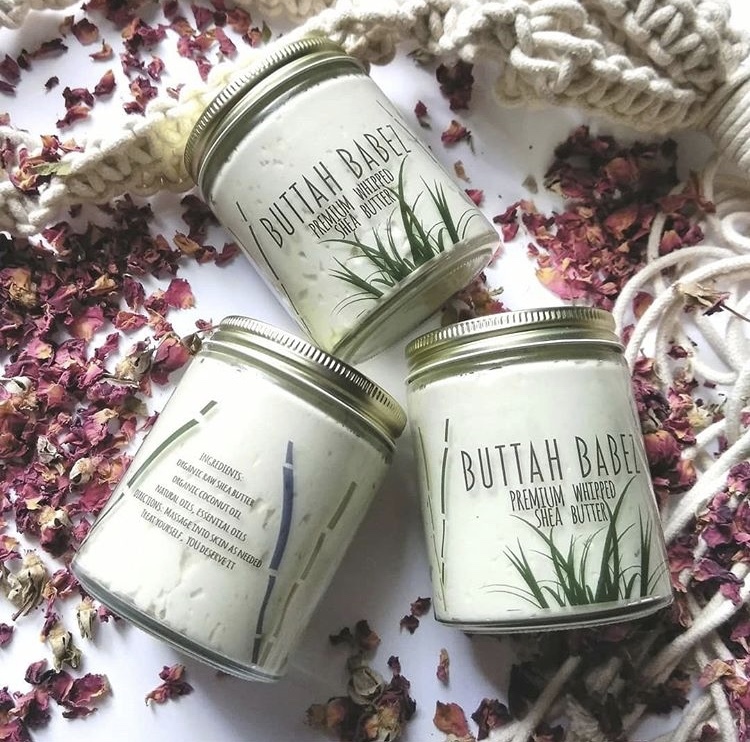 Some of these items can be viewed on her shop including other natural beauty products such as lip scrubs and bath soaks and beautiful statement jewelry. 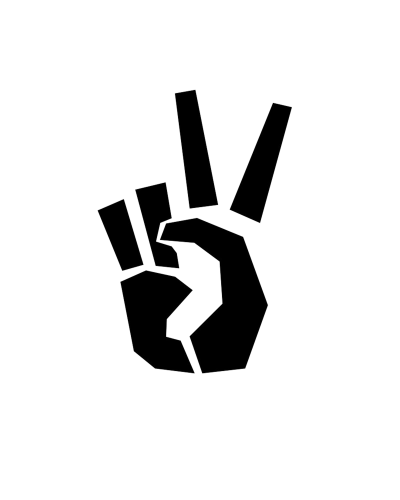 Andrea continues to promote peace, love, and positivity through her newest venture the Tribe Pop-Up shop. The goal of Tribe is to celebrate culture through economics by bringing together vendors and artists and promoting their individual talents. 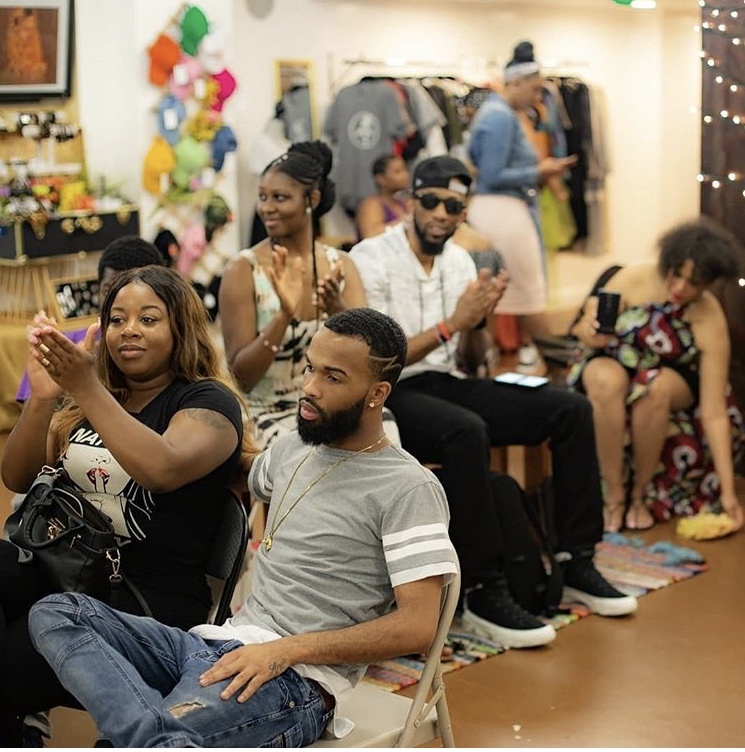 The grand opening this past weekend featured multiple vendors, was hosted by Orville the poet and included special guest Patience of Boomscat. 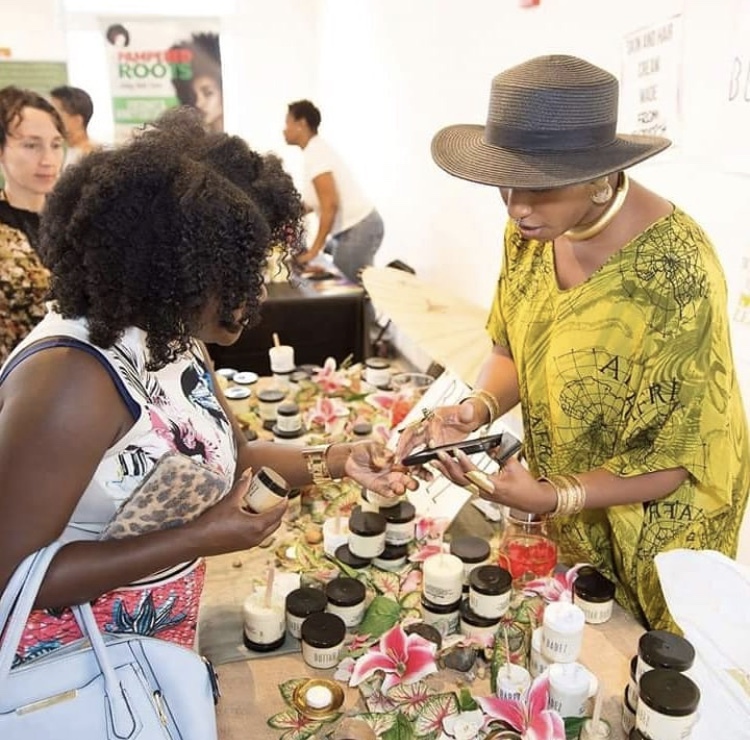 Tribe, standing for Tranquil Remedy Interconnecting Boundless Entrepreneurs, is a perfect example of how we all should be lifting others up both in life and business. We love Andrea’s vibe and all of the love and positivity she is bringing into this world and it is only fitting to make her Eracist of the Month for May. Show her some EXTRA love today by checking out all of her social media platforms and websites below.